We’ve heard a lot about the global growth of K-Pop music in 2018, thanks to BTS and the artists following in their slipstream. But in South Korea, there’s also a lot to be encouraged by in the way the digital-music business is developing. That’s something Music Ally has been exploring in our latest market profile, which is now available for subscribers to read. We already knew that the South Korean recorded-music business had doubled in size between 2013 and 2017, becoming the sixth-biggest market globally in 2017 according to the IFPI – complete with a 45.8% rise in overall revenue, 86% of which came from streaming. But in our new profile, Warner Music Korea’s CEO Clayton Jin told us that the streaming market “remains buoyant”. How buoyant is that? “There were approximately 8.5 million subscribers towards the end of 2018, which is a sizeable increase from 2017,” said Jin. 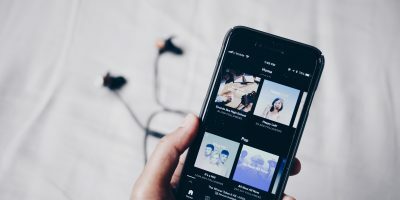 “Streaming continues to grow, and unlike in most other markets, the price of subscriptions has increased to reflect inflation.” This was fuelled by new regulations that came into effect earlier this year, raising rightsholders’ royalty share from digital-music services from 60% to 65%. 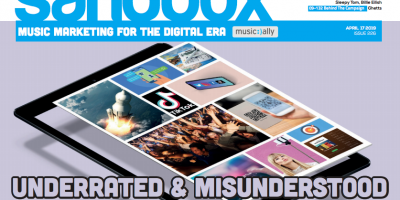 Our profile explores more about the digital services in South Korea, from largest service Melon through rivals like Genie Music, Kakao Music, Naver Music, Bugs and M-Net. However – and stop us if you’ve heard this one before – YouTube is the most popular service for digital music-listening. A 2018 study by the Korea Internet Corporations Association found that 43% of respondents used YouTube to listen to music, ahead of Melon’s 28.1%. Read the full market profile here.